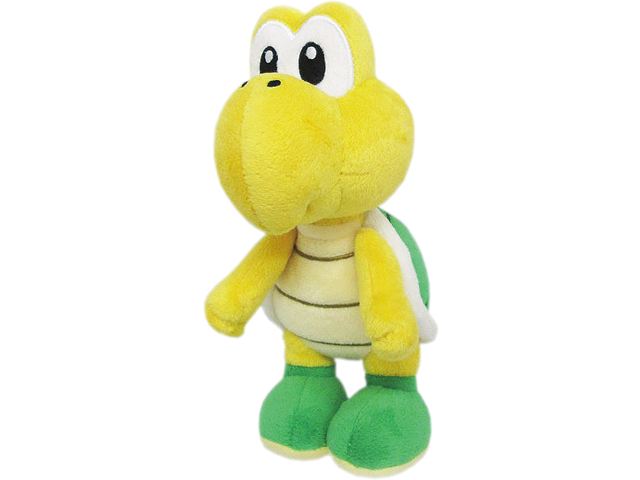 Koopa Troopas are just as common as Goombas in Bowser™'s army. This 8" plush version is ready to defend Bowser's castle. Officially licensed toy.